The CEO needs your help to communicate the company's new strategy, but only has 15 minutes to meet with you. After giving a brief overview, the CEO hands you a 45-slide PowerPoint and asks you to draft an email. Not so fast! The problem is that you need to understand the strategy first in order to describe it in terms that will make sense for employees. If this scenario brings tears to your eyes, try peeling the onion. 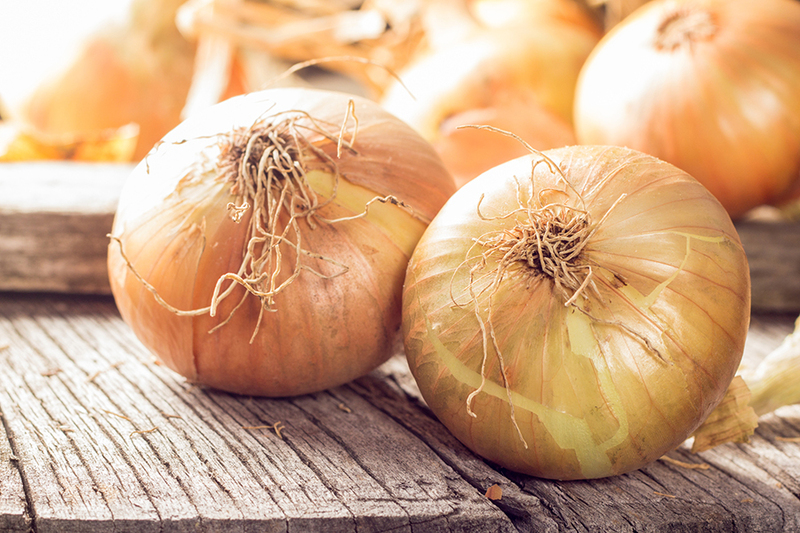 We're aware that onions are also tear-inducing, but we promise that this four-step process of uncovering core information by removing each layer (as suggested by the analogy), will not leave you red and irritated. Talk to the people who know the most about the issue. Subject matter experts can highlight and explain all the important details. Put on your journalist hat and ask the following: who, what, when, why and how. Research direct and indirect parallels between the new strategy and other related initiatives. Determine how these elements work together. Create a diagram to help you visually represent these relationships. Your employees want to know how the new strategy affects them. Put yourself in their shoes and investigate the issues that matter to them, including the specific roles they will be required to play. How do you know if you've peeled enough layers? Keep investigating until you have a solid understanding. Don't be afraid to ask your subject matter expert for further clarification, or for an example that puts the issue into a familiar context. The more comfortable you are with the content, the easier it will be for you to communicate.